There are times when we all need a little boost. Things may be happening slowly or not at all. Healing is a natural, relaxing way to get in touch with your inner self, restoring confidence, health and vitality. that are taking their toll on you and rendering your life a pale imitation of the one you know you are meant to be experiencing? Years of experience and postgraduate qualifications. Appointment times to suit your lifestyle. I invite you to trust powerful energetic healing processes that will make a difference to you without your having to relive any painful, confusing or traumatic experiences from your life. 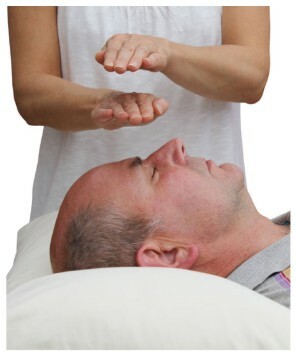 There is something here to suit everyone, adults and children alike – I offer Reiki Healing, Integrated Energy Healing, Theta Healing, Emotional Freedom Technique and Life Alignment Therapy. 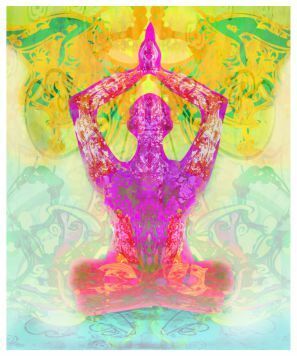 For thousands of years, Eastern medical approaches have focused on the electromagnetic energy field of the human body. The energy within this field has been called many names such as Chi, Ki, Prana, Qi, Tao and Innate Intelligence. As we journey through our lives and meet the challenge of daily living, the flow of energy can become restricted or limited and the physical body begins to malfunction and experience fatigue, pain and disease. In order to correct these imbalances we use our hands as a means of transmitting energy to identify, locate and correct them. We look to get the person’s system functioning as a whole and bring in their ability to heal themselves. What if you could feel lighter, and freer, by allowing yourself to receive this loving energy so you stopped fighting the magnificence that is You, and began letting yourself live a purposeful life? It would be a life worth living, wouldn’t it? Are you ready now. I have been a healer all my life. Ever since I can remember I have been reaching out to help people feel better. I always wondered how some people created happy selves, and lives, whilst others seemed to struggle to do the same. This conundrum fascinated me so much that I became a voracious student of many disciplines and teachers who offered varied ways of finding ‘life’s answers’. I learned a lot from them and yet understood at an intuitive level that not one answer would be perfect for everyone, all the time. As I travelled and studied, I created an approach to health and healing called Self Empowering Solutions that convinced me of its effectiveness in putting the individual back in control of their lives. This was accomplished by teaching them what I have learned and by helping them to construct a toolbox of solutions from that knowledge. 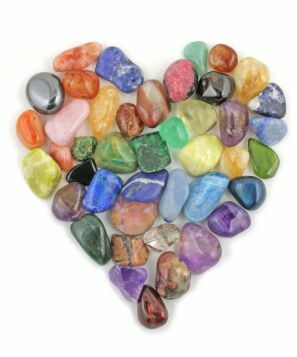 Included in this toolbox is the ability to receive healing, energetically, and to learn how to be attuned to heal themselves and others by studying with me in certified UK workshops. When we energetically unblock and rebalance our hurts, we allow love to come into our lives which opens us up to reconnect with ourselves, and with others, so we create satisfying lives. I also work using Matrix Energetics and Quantum Touch healing tools. IET is recognised by leading UK complementary insurers and the training includes a fully illustrated instruction manual, recognised certification and after-training support. Please call or email for more details. to the client’s treatment programme. Please call for a FREE assessment to see discover more.